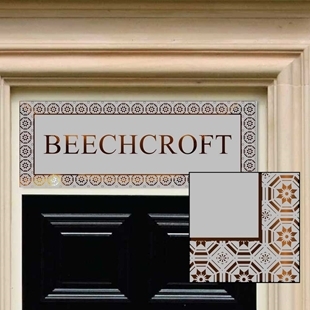 This classic etched glass effect fan light is the a perfect finishing touch to any period door. 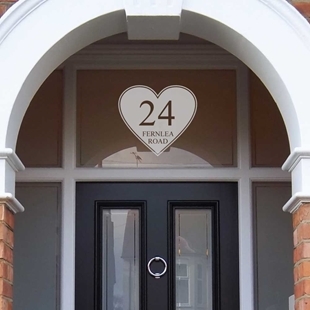 Heart shaped window sticker, house lettering and numbers for door windows. 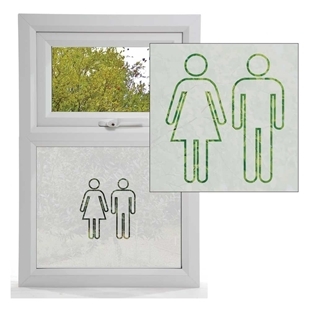 This retro man and woman symbol would look great on a bathroom window. 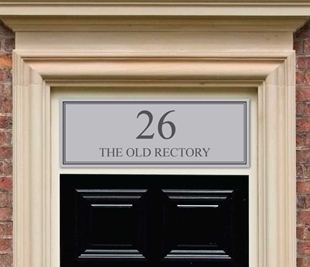 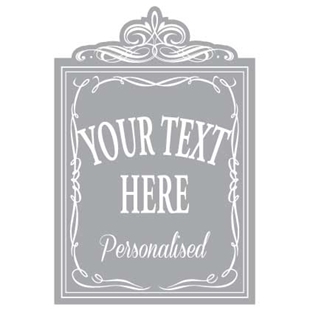 Ornate oval window sticker, house lettering and numbers for door windows. 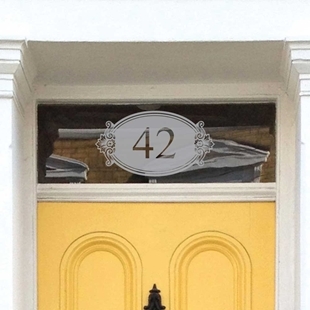 Oval Etched glass Fanlight Frosted Transom House Numbers, Frosted Window Number. 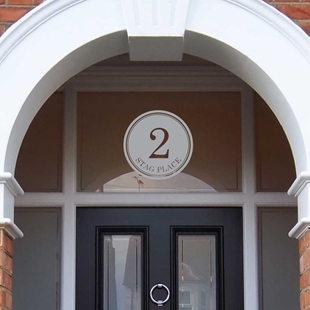 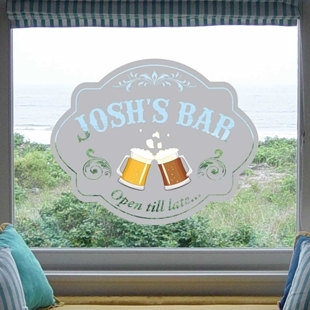 Round shaped window sticker, house lettering and numbers for door windows. 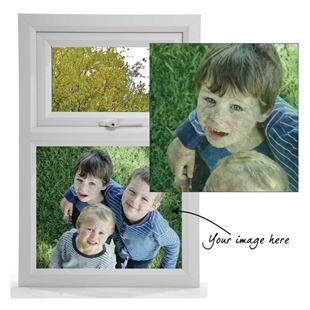 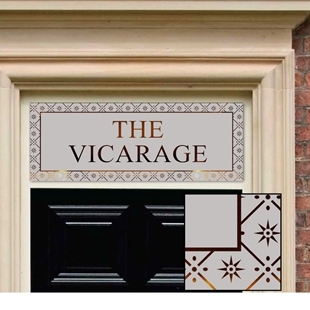 Square shaped window sticker, house lettering and numbers for door windows.